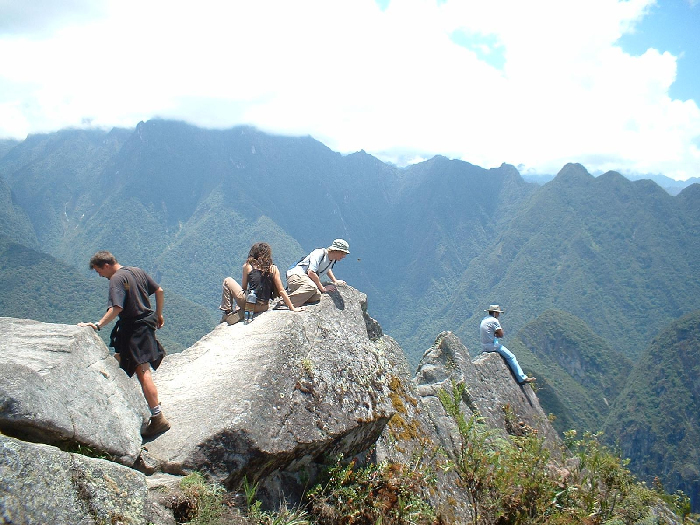 Tourists from around the world are attracted by the great adventure of the Classic Inca Trail to Machu Picchu, adventurous travelers who come to explore the fantastic nature, the beauty of the landscape and archaeological sites surrounding the Inca Trail, known as the most famous trekking South America. 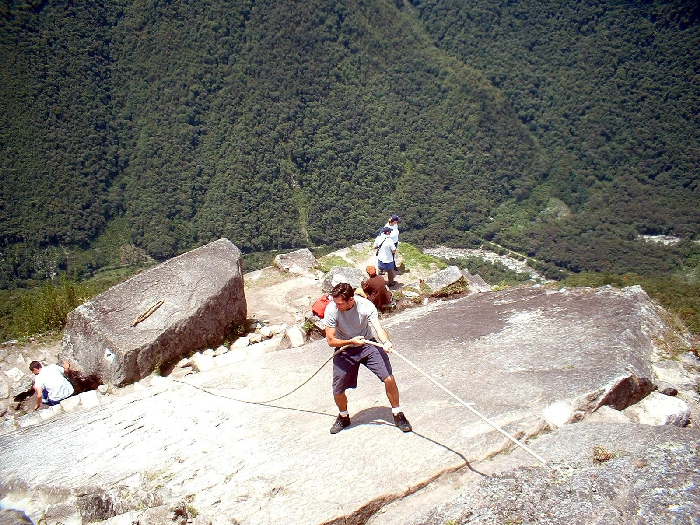 This tour is ideal for those who are supplying energy to make a trek to Machu Picchu. Early in the morning we pick you up from your hotel in mobility that will take us to the kilometer 82, where we arrive approx. at 11:00 am. Then begin the hike. This first day is beautiful and the first kilometers are easy to walk. 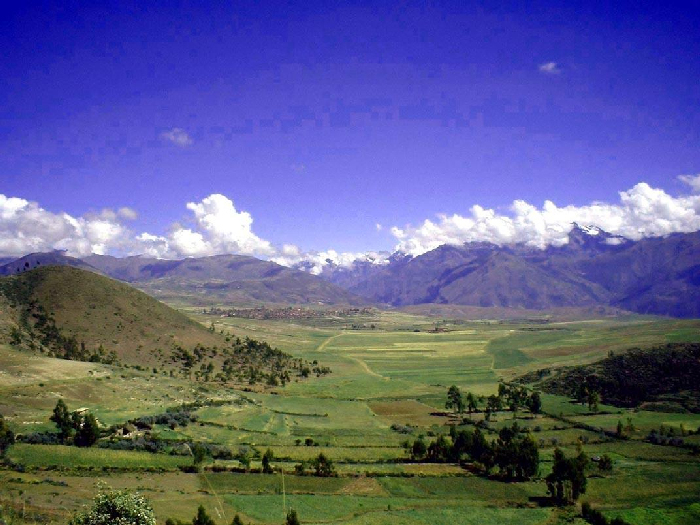 We will have a beautiful view of Mount Veronica and walk near Vilcanota River until we reach the archaeological complex of Llactapata, where we have lunch and then continue to our first camp in Wayllabamba where we spend the night after a dinner repair. 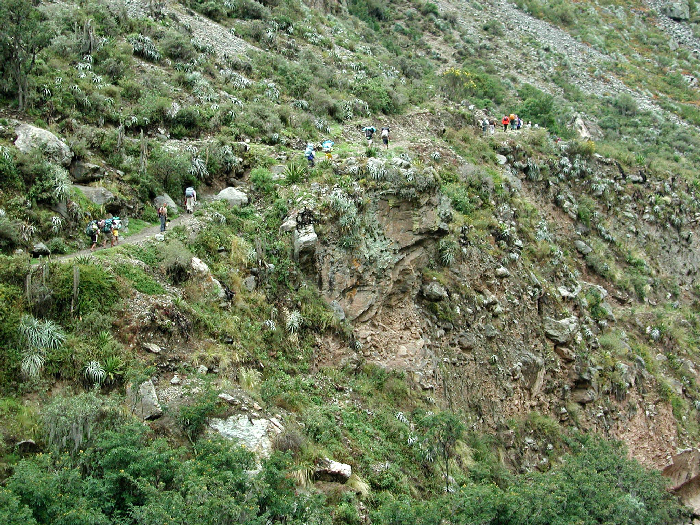 After breakfast we begin the most difficult part of the trail begin, where we will walk to the highest point of the Inca Trail where you will have an incredible panoramic view of the whole area and will observe different types of microclimates in the zone. After approx. 3 hour walk pass the open called Warmiwañiusca or dead woman who is approx. 4.200 m.s.n.m. 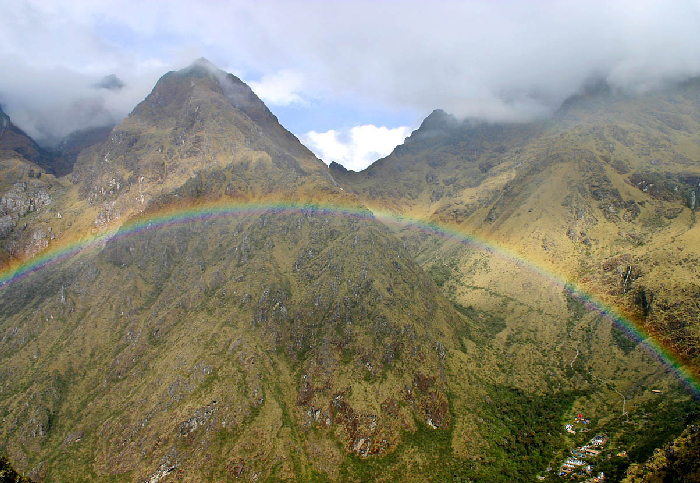 Here you will have a huge satisfaction at having reached the highest point of all the Inca Trail. After lunch you then continue down to reach Pacaymayo where we will spend the night. After breakfast we start walking to ascend to inportante second step of the trail is 3,850 m.s.n.m. to reach the archaeological complex Runkarakay where we will have a guided tour around the complex as well as the citadel of Sayacmarca. 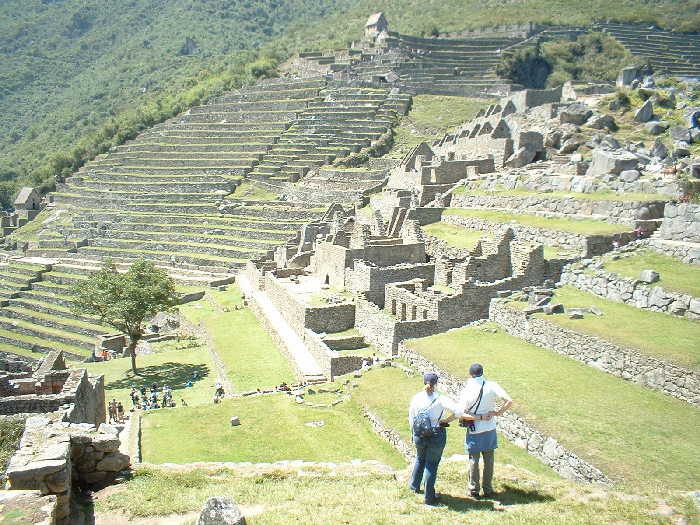 After the tour we continue walking to reach the archaeological complex Puyupatamarca another important monument, where we have lunch, after a short break continue walking until you reach the last camp Wiñay Huayna (Forever Young) where we have a guided tour of the impressive complex archaeological. After the tour we will spend the last night. After breakfast, we continue the hike early to arrive on time and to appreciate the sunrise in Machupichu. After an hour walk through the Inti Punku or Puerta del Sol also known as the gateway to Machu Picchu, where you can appreciate the most impressive panoramic view of the citadel after this experience we visit about 3 hours all around of the Inca citadel, visiting the main sites like the precincts, squares, sacred fountains, temples agricultural and urban sector. After our guided tour you have some free time so you can take photos, etc. 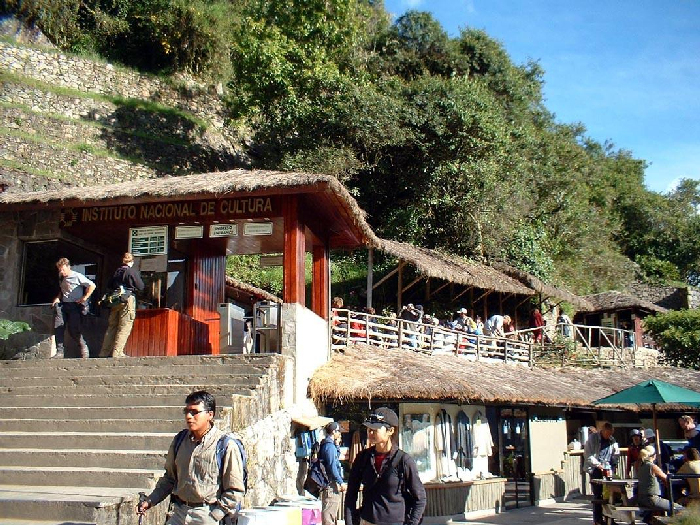 Then we will find prior coordination with the rest of the group to take the bus to take us to the town of Aguas Calientes (if you can continue in Machu Picchu). In the afternoon / evening return to Cusco by train. End of our services. I gather from the hotel in Cusco. Bus to the start of the 82 kilometer walk. Bus tickets Machu Picchu down to Aguas Calientes. 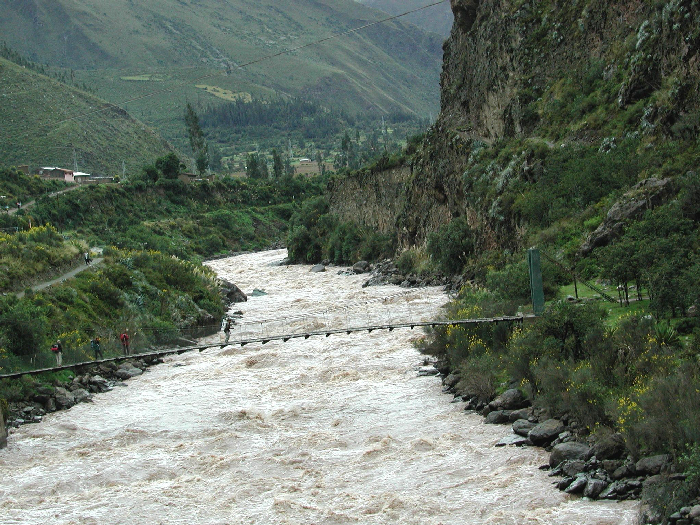 Ticket tourist train from Aguas Calientes to Ollantaytambo. Porters (only for shopping, lunch and camping equipment). Power 3 breakfasts, 3 lunches and 3 dinners. extra porter, maximum load 14 kilos.